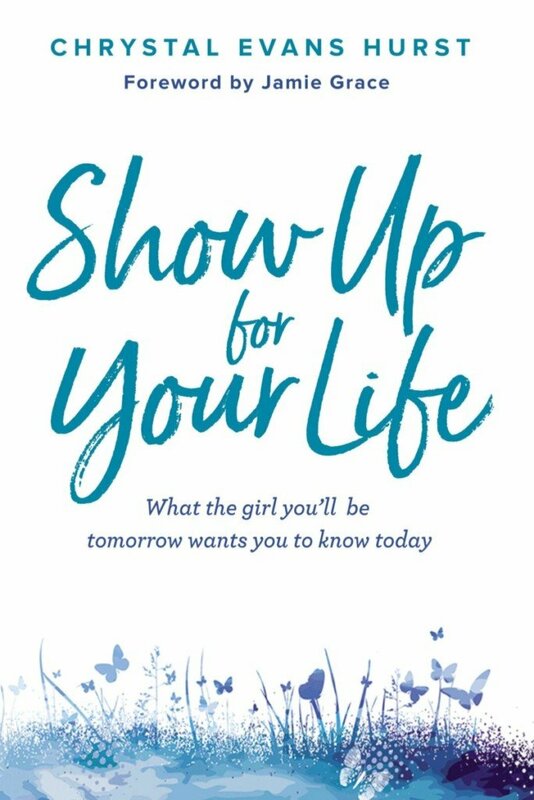 Show Up for Your Life: What the Girl You’ll Be Tomorrow Wants You to Know Today is a topical teen book that empowers readers and reminds individuals who they are in God’s eyes. Chrystal keeps it real, exploring the daily ups and downs of life as a teen today. Readers will discover how to shift their focus from everyday moments gone wrong to a mindset that celebrates the simple yet beautiful things in life. Chrystal’s conversational tone, honesty, and humble wisdom make this book perfect for teen readers who seek to be all God intended them to be while living a positive, impactful life. Show Up for Your Life includes stories from Chrystal’s adventuresome life geared specifically for readers 13 and up, and touches on content related to the #1 adult nonfiction bestseller She’s Still There. Fill in this form to Redeem your Order and you will be emailed access to the Order Goodies.